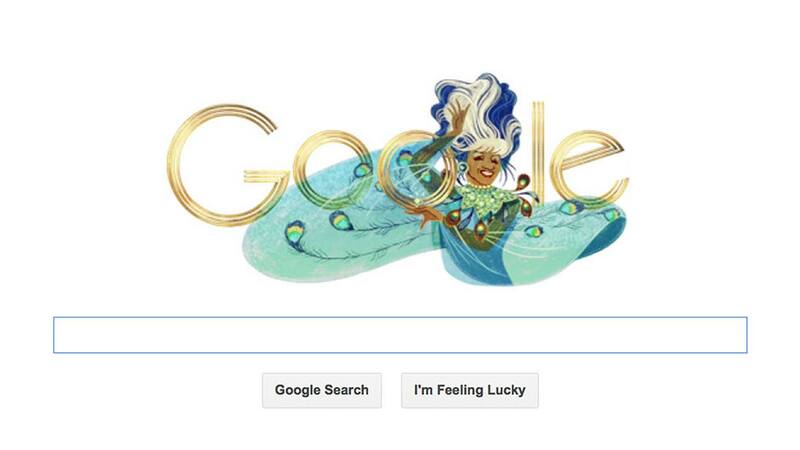 MIAMI (October 21, 2013) — Eventus, the leading multi-cultural experiential, sports and entertainment marketing company in the United States, and the Celia Cruz Estate, proudly honor the Queen of Salsa’s birthday today with a custom-designed Google Doodle celebrating her life and legacy. Google, Inc., the multinational corporation specializing in Internet-related services and products, chose the music icon, who died in 2003, to grace their search engine’s home page today, on what would have been her 88th birthday. Cuban-born Celia Cruz was internationally recognized as the “Queen of Salsa” and during her lifetime received countless awards and honors including three GRAMMY® Awards, four Latin GRAMMY®s, the Lifetime Achievement Award of the Smithsonian Institution, among other accolades. In 1994, US President Bill Clinton awarded her the highest honor the country bestows upon an artist: the National Endowment for the Arts. Celia recorded over 78 albums, many of which obtained platinum status and have been distributed worldwide. The Smithsonian Museum hosted an exhibit called Azúcar: The Life and Music of Celia Cruz, and in 2011, the United States Postal Service honored her invaluable contributions to the entertainment industry and international impact by placing her image on a US postage stamp as part of the Latin Music Legends Series. Eventus is an experiential, sports and entertainment marketing company focused on connecting brands with consumers. Eventus operates distinct business units focused on delivering innovative event properties, media properties, and integrated promotional programs targeting the multicultural markets. 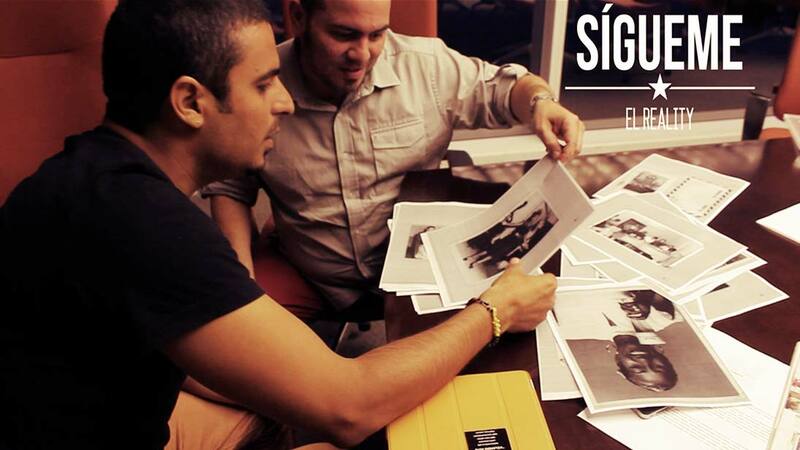 The company is headquartered in Miami with offices in major cities across the United States. For more information on Eventus, please visit www.eventuslive.com.